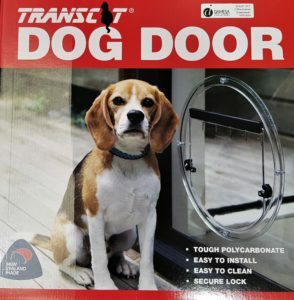 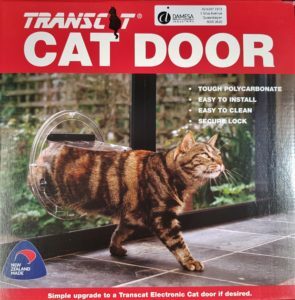 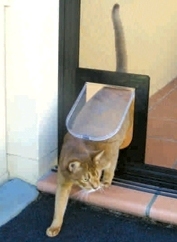 We carry in stock the Transcat clear pet doors for both cats and dogs that can be installed into your glass panels. 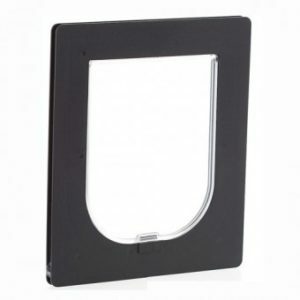 We also have a large range of Petway doors that are a slim fitting and easy to install into your screen doors. 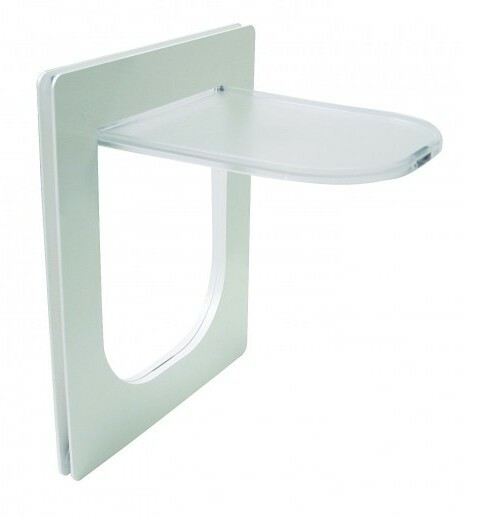 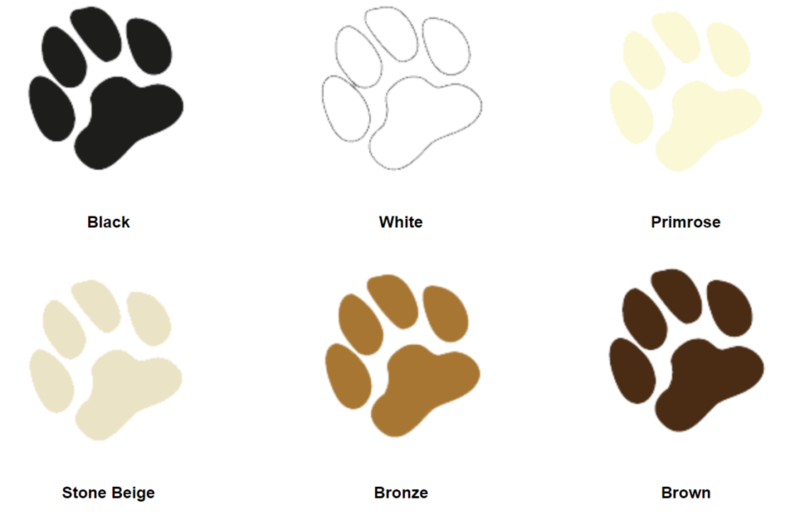 They come in three sizes and are available in six colours to suit your decor.